The new van boxes features bolt-on panels for easy and inexpensive replacement. We designed our new van boxes based on user feedback. 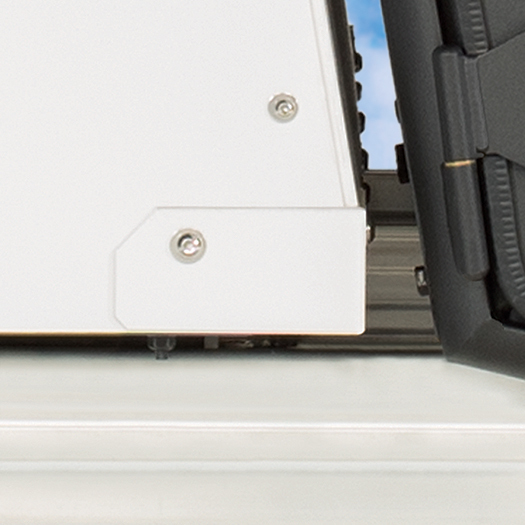 They feature bolt-on replaceable panels, reinforced corners and other features that address common user problems. 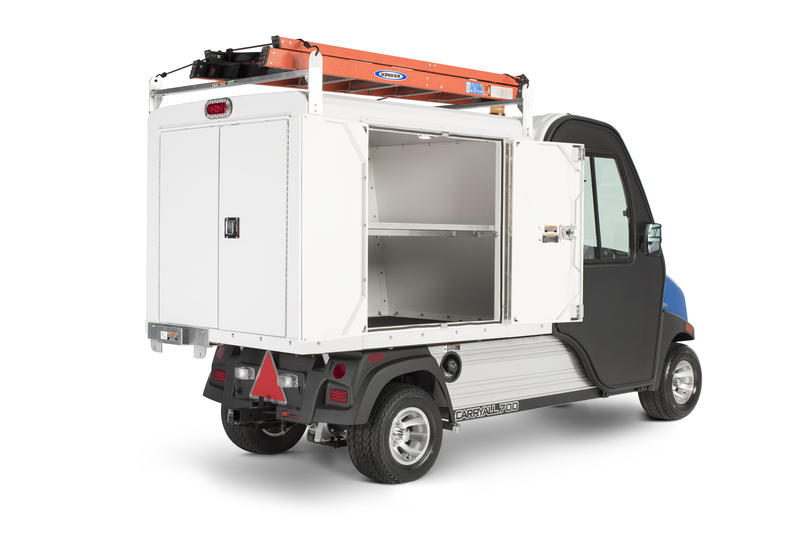 The other is designed for Carryall 700 work utility vehicles and street-legal Carryall 710 LSVs. This larger box features three lockable double doors, one set on each side and one set on the rear. Both boxes are made of rustproof powder-coated aluminum. To learn more, visit http://www.clubcardealer.com and contact your local Authorized Club Car Dealer. The new van boxes accommodate optional top-mounted dual ladder racks and other accessories. The new van boxes have reinforced corners to prevent expensive damage to the boxes.